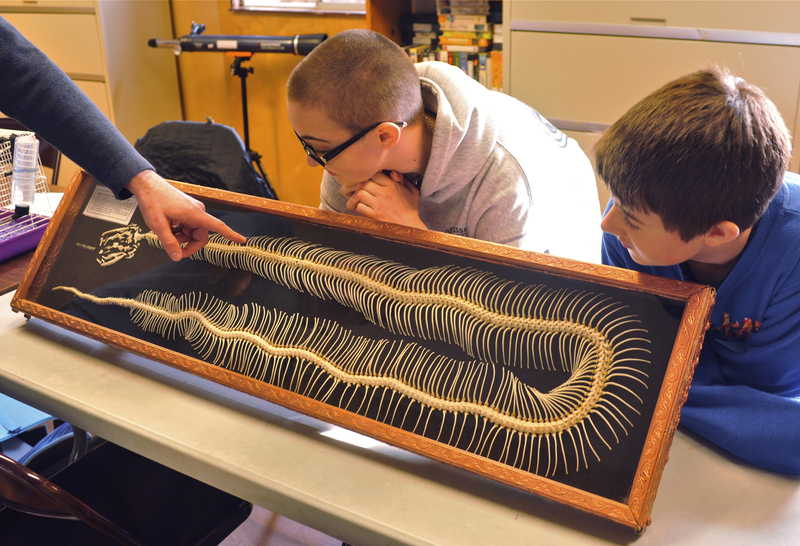 Is your teenager interested in learning about caring for animals of all kinds? We have the course for them. The Junior Zoo Keeping course is a unique opportunity for teens to learn about caring for animals in captivity. 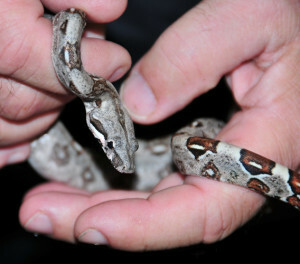 There is also hands-on animal care experience and training in basic zoo keeping techniques. 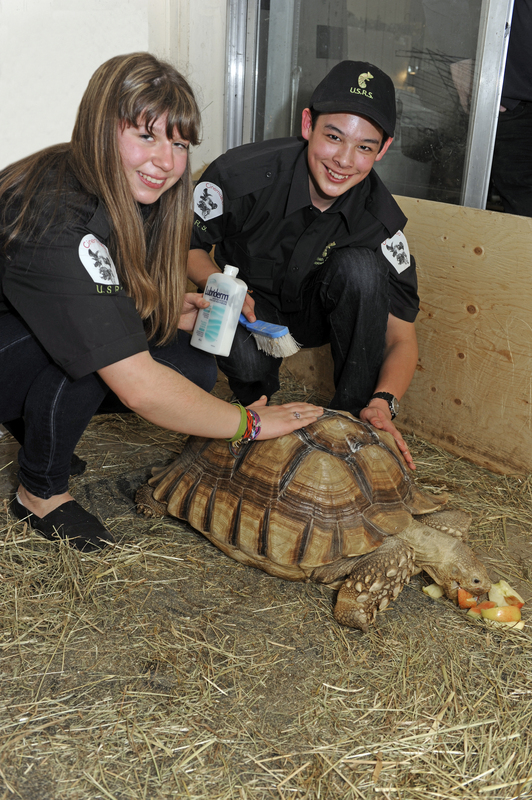 Rubbing lotion on a Sulcata tortoise shell to keep it conditioned. The course covers topics such as pest control, animal husbandry, safety while working with animals, animal characteristics and animal behaviours. The many possible careers working with animals is also covered in the course, the purpose of zoos, rescue centers, and conservation groups. The course is taught in a relaxed atmosphere surrounded by our 350+ exotic animals. The first hour is in our classroom and a lesson plan. The second hour is hands on work with our animals with the guidance and supervision of our instructor. 2 hours – Sundays – 1PM. to 3PM. So if your teen ever wondered what animal can lick its own eyeball, what careers are out there for them working with animals, why do we have zoos and conservation centres, how to introduce a new animal into a new enclosure, why many exotic animals don’t make good pets, and much more, this is the course for them. cost – $195.00 + 5% GST. Registering more then one teenager? We have a 10% sibling discount. 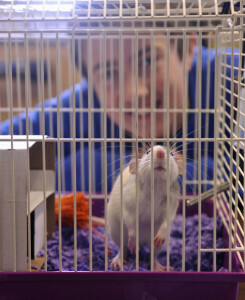 A student with the domestic rat he is training.